On Oct. 4, French champagne brand Veuve Clicquot presented its Business Woman Award and New Generation Award to a collection of some of the world’s best and brightest femmes. Canuck pride was high at this year’s event, as both recipients of the Business Woman Award hailed from British Columbia. The celebration took place in Toronto, welcoming luminaries from around the world to Canadian soil in celebration of award recipients Andrea Scott, co-owner of Vancouver-based spa brand Skoah, and Janet LePage, CEO and co-founder of Western Wealth Capital, as well as popcorn entrepreneur Cassandra Stavrou, who won the New Generation Award. 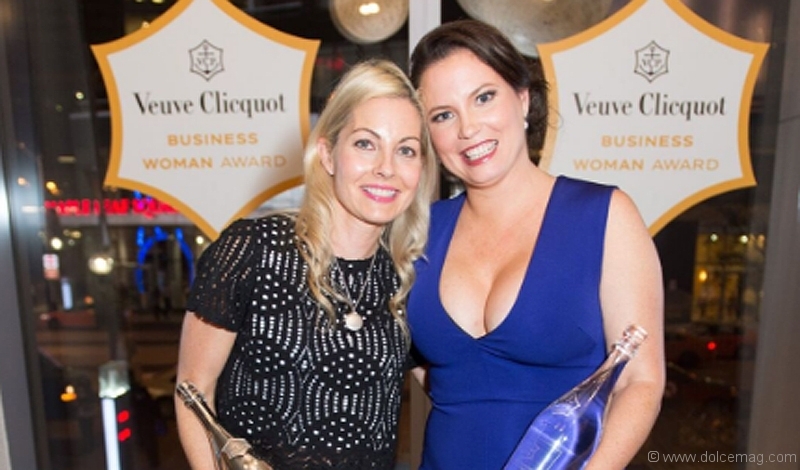 Hosted annually by world-renowned source of bubbly, Veuve Clicquot, the award ceremony provides a memorable toast to women for putting their best business forward and carrying stellar leadership qualities in entrepreneurship.